The President of Nintendo, Tatsumi Kimishima, has announced shipping figures for the SNES Classic Edition during their latest financial briefing. He also stated that production would continue going forward and gave a reminder that the NES Classic Edition will return in 2018. During Nintendo’s latest financial briefing Tatsumi Kimishima, President of Nintendo, announced that the Super Nintendo Entertainment System Classic Edition (aka SNES Classic Edition) had sold two million units by the end of October, roughly one month after it launched. Based on the constant reports of stores running out of stock through October, we would guess that the majority of those sales came from pre-orders. The SNES Classic Mini comes with 21 favorite SNES games from the 1990’s pre-installed, including the unreleased Star Fox 2. While the predecessor, the NES Classic Edition, only had a limited production run of around 2.3 million units (with a relaunch to come in 2018), Nintendo has stated that the SNES Classic Mini will continue to be shipped going forward. 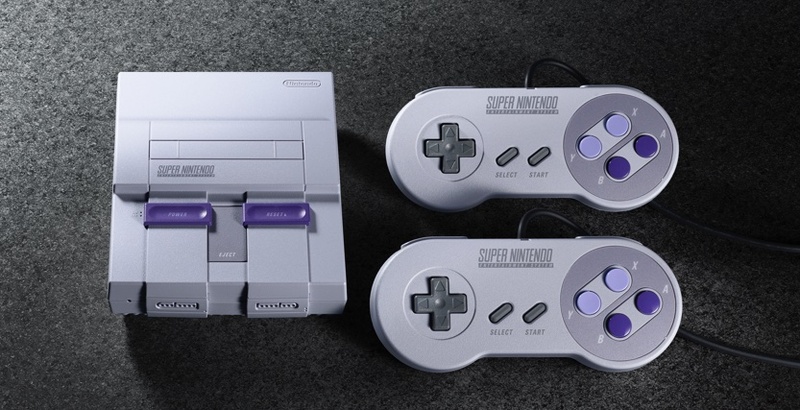 The reason for this is that in addition to the die-hard Nintendo fanbase, the SNES Classic Mini is also purchased by those who haven’t used a Nintendo system in recent years creating the expectation that a portion of those customers might then buy into newer Nintendo hardware and games. “The expectation is that the chance to interact with video games for those who either haven't done so in a long while or those who never have will lead to a greater appreciation for our newest gaming console, Nintendo Switch. The Super Nintendo Entertainment System: Super NES Classic Edition will continue to ship moving forward” explained Kimishima.